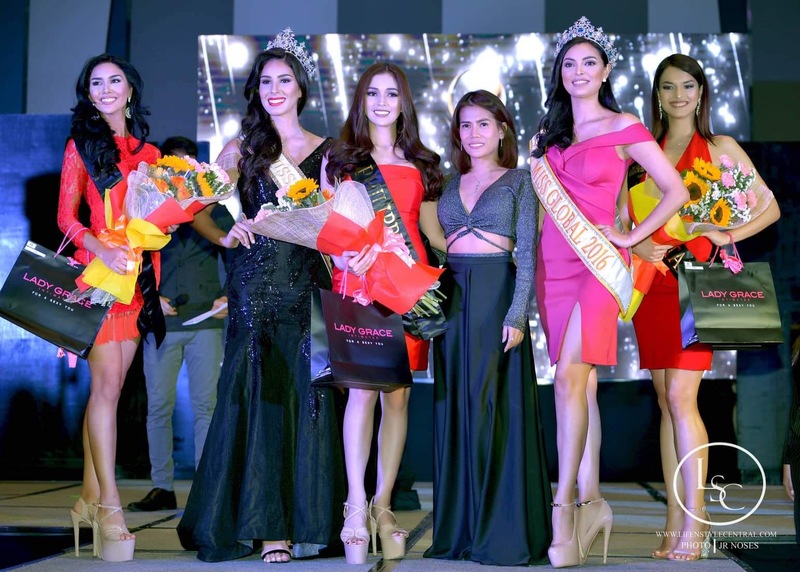 After the successful staging of Miss Intercontinental pageant few weeks ago, another batch of international beauties have arrived in the Philippines to compete in Miss Global pageant. More than 40 delegates were presented to the media during the press presentation held yesterday, February 4, at Seda Vertis North Hotel. The winner will be the next global ambassador of beauty, cultural diversity and women empowerment. From left to right: Miss Global USA 2018 Pamela Lee, Miss Global 2017 Barbara Vitorelli, Miss Global Philippines 2018 Eileen Gonzales, Miss Global PH National Director Pauline Laping, Miss Global 2016 Ángela Bonilla, and Miss Global Uzbekistan 2018 Tamila Khodjaeva pose for photos during the Miss Global 2018 press presentation. Pauline Sopia Laping, National Director of Miss Global Philippines and head of the local organizing committee, welcomed the delegates during the event. “We are very honored and proud to welcome Miss Global to Philippines once again,” says Laping. “We know how much Filipinos love beauty pageants, and with Miss Global coming to the country once again, we do not only extend our support for the competition, but we are also able to showcase what the country has to offer.” she added. The delegates strut their stuffs wearing their choice of casual wear and swimsuit during the press presentation in front of the organizers, judges, and fans. Voted darling of the press was Eileen Gonzales from the Philippines. USA’s Pamela Lee and Uzbekistan’s Tamila Khodjaeva got the second and third place, respectively. In her Instagram post, Gonzales is very grateful for the award she got yesterday. “…I won Miss Global 2018’s first award, the Miss Darling of the Press. This award wouldn’t be given, had it not been for your warm support. Just want you to know how thankful I am.” said Gonzales. The pageant will be having an exciting line-up of activities. Aside from the official photoshoot, they are scheduled to visit Boracay for a charity event and preliminary swimsuit competition. On February 9, they will be having a fashion show that will also serve as the evening gown preliminary competition. The beauty expo and national costume competition will take place on February 10. 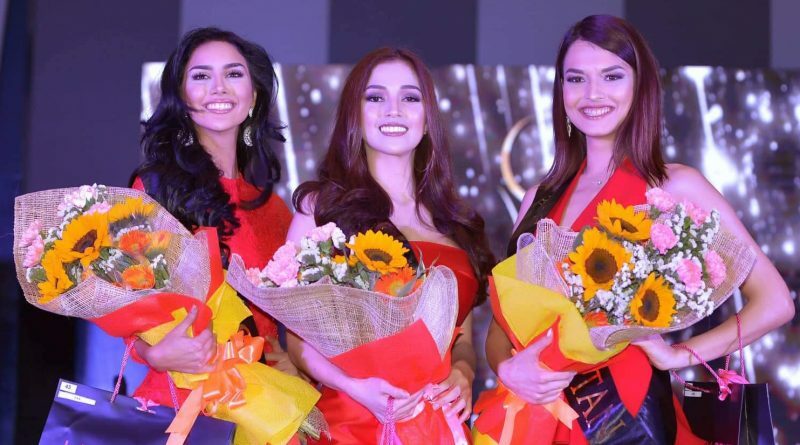 The reigning Miss Global from Brazil, Barbara Vitorelli, will crown her successor on February 11 at the Newport Performing Arts Theater, Resorts World Manila and with a delayed telecast on GMA 7.